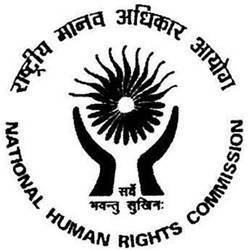 National Human Rights Commission Published Recruitment Notification for Junior Legal & Research Consultants Posts. View Other Information like Total Posts, Posts Name, Age Limit, Qualification, Salary etc.. are Given Below. Qualification : Graduation Degree in Law from National School of India University (NLSIU) and Other Law Schools and Colleges of the Country Equivalent in Length and Intensity with Minimum of 70% Marks. Send Application to This Address : Secretary, National Human Rights Commission, Manavadhikar Bhawan 'C' Block GPO Complex, New Delhi - 110023.